The Colorado River in Cataract Canyon. Also added to the case was John Weisheit, who is “the person designated as the on-the-water ‘keeper’ per the Waterkeeper Alliance policies. In other words, Mr. Weissheit is the ‘Colorado Riverkeeper,'” the amended complaint states. 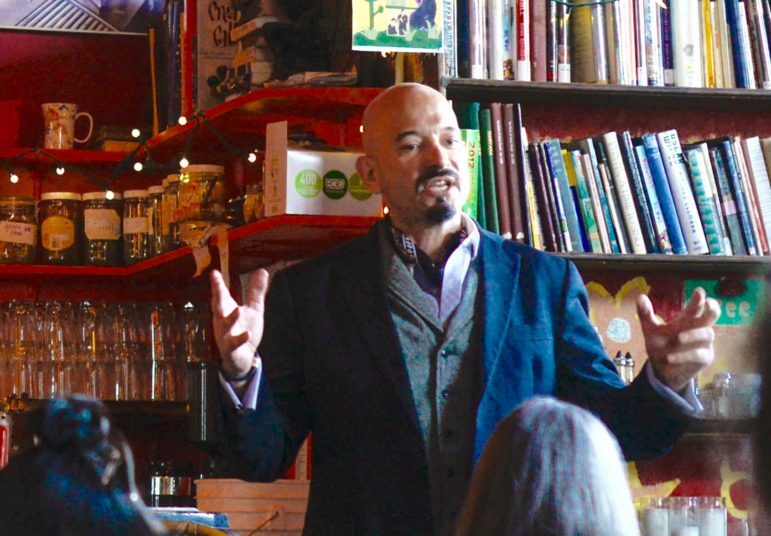 Jason Flores-Williams, the lawyer representing members of Deep Green Resistance in Colorado River Ecosystem v State of Colorado, speaks at a rights-for-nature meeting at the Mercury Cafe in Denver on Nov. 14, 2017. The state has moved to dismiss the lawsuit, and is expected to do so again in response to a recently amended complaint filed by Flores-Williams. 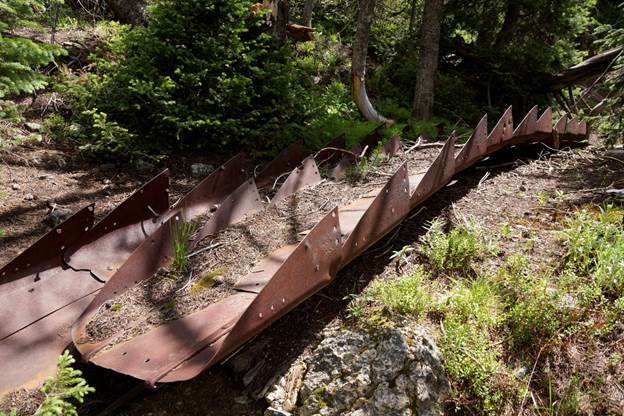 The group is planning protests, awareness campaigns and other rights-of-nature lawsuits in an effort to open up the courts for cases defending ecosystems from environmental ills. The map of the Colorado River basin included in the amended complaint filed on behalf of the Colorado River ecosystem by members of Deep Green Resistance and other next friends. 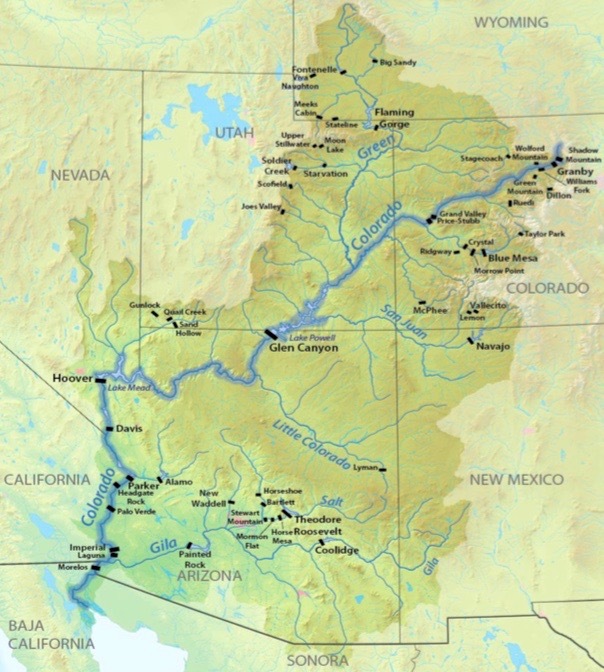 The map understates the contribution of the Green River to the Colorado River system. On thing the amended complaint did not do is correct claims in the original complaint that the state of Colorado operates a number of dams and reservoirs on the Colorado River system that are, in fact, operated by the Bureau of Reclamation or other water-management organizations, including Blue Mesa Reservoir on the Gunnison and Green Mountain Reservoir on the Blue River, both tributaries of the Colorado River. 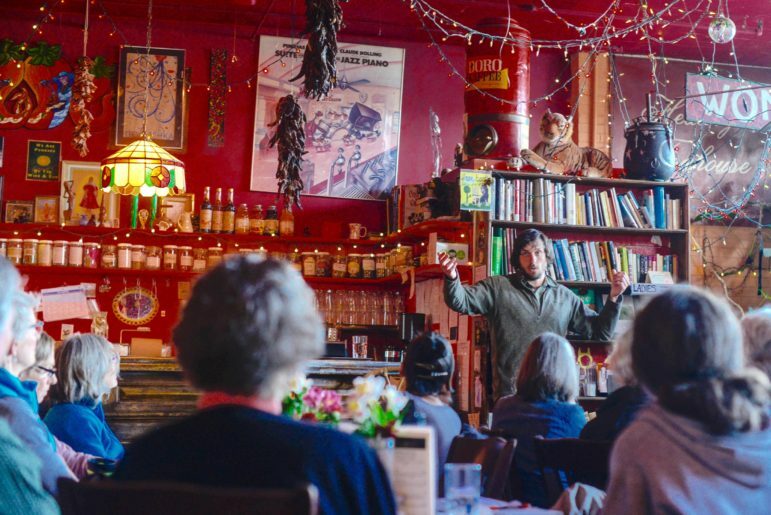 Will Falk,a member of Deep Green Resistance, speaking at the Mercury Cafe in Denver on Nov. 14, 2017. Falk is one of the named plaintiffs in Colorado River Ecosystem v State of Colorado, and has recently been traveling along portions of the Colorado River. Grand River Ditch July 2016. Photo credit Greg Hobbs. The Cache la Poudre River, which flows from the mountains through Fort Collins, Timnath and Windsor to the plains east of Greeley, is at the heart of countless activities: from irrigating crops and lawns to providing drinking water for more than 365,000 people and hosting numerous recreational activities. Those with connections to and concerns for the Poudre River will gather on Friday, Feb. 3 for the fourth annual Poudre River Forum. After its first three years at Larimer County Fairgrounds, the forum is moving down the river to Greeley as a reminder that the Poudre River is important to all who benefit from it — from its headwaters to its confluence with the South Platte. This year’s forum — the theme is “As the Poudre Flows — Forest to Plains” — will be held from 8:30 a.m.-4:30 p.m. at the Island Grove Events Center, 501 N. 14th Ave., Greeley. Pre-registration is required for all participants. Sponsored by the Poudre Runs Through It Study/Action Work Group, the forum serves as a community-wide gathering of people from agricultural, municipal, business, recreational and environmental backgrounds to learn about and discuss issues related to the Poudre River. Once again, this year’s event will be facilitated by the Colorado Water Institute at Colorado State University. 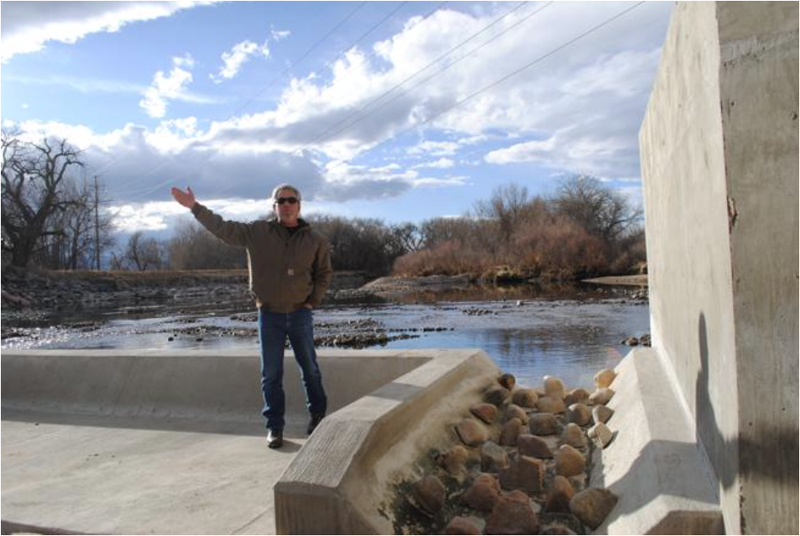 “The Forum is a great opportunity for the communities connected by the Poudre River to come together to better understand the entire watershed, and each other,” said Reagan Waskom, director of CWI. 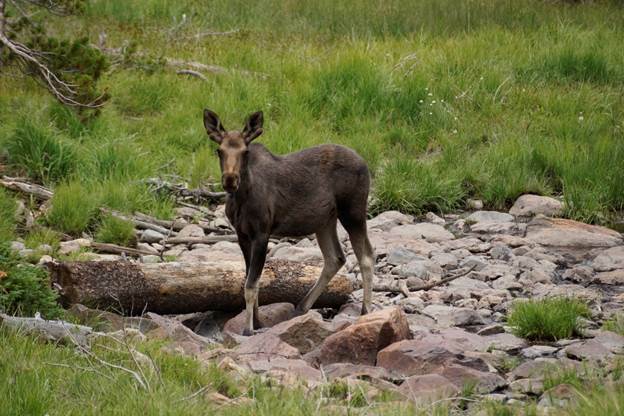 Laurie Huckaby with the U.S. Forest Service, will present “The last 1,000 years in the Poudre according to the trees,” to kick off the topic of how important the upper watershed is to water quantity and quality. “Finding the Balance: Managing Water for People and Nature” is the message of keynote speaker Brian Richter. Richter has been a global leader in water science and conservation for more than 25 years, and currently serves as chief scientist for the Global Water Program of The Nature Conservancy in Washington D.C. Richter’s ideas about the importance of recognizing the balance of working river/healthy river are the basis for which PRTI was initially formed. He has consulted on more than 120 water projects worldwide, and has served as a water advisor to some of the world’s largest corporations, investment banks, the United Nations, and has testified before Congress on multiple occasions. Richter co-authored,with Sandra Postel, the 2003 book Rivers for Life: Managing Water for People and Nature and in 2014 wrote Chasing Water: A Guide for Moving from Scarcity to Sustainability. An afternoon panel session will probe the impacts of change — positive and negative — along the Poudre River and how they have been similarly and differently addressed by agriculture, urban, and environmental sectors. They will discuss what anticipated future changes might these three sectors see as opportunities or incentives for mutually beneficial collaboration that could result in a healthier, working river? The panel will include Eric Reckentine, deputy director, City of Greeley Water and Sewer; John Sanderson, director of science, Nature Conservancy of Colorado; and Dale Trowbridge, general manager, New Cache la Poudre Irrigating Company. The day-long forum also includes “River Snapshots” highlighting more than 15 projects undertaken by a variety of groups on the Poudre last year; “My How the Poudre Has Changed,” featuring historical 1970’s footage of the Poudre; updates from both the cities of Greeley and Fort Collins on current water programs; and over two dozen river-focused displays from community organizations and agencies. The day concludes with a social hour including food, beer and other beverages, and river-themed door prizes. Registration is $50 and includes lunch. Scholarships for students and reduced rates are available. The deadline to register is Friday, Jan. 27 at http://prti.colostate.edu/forum_2017.shtml. For more information, contact event coordinator Gailmarie Kimmel at PoudreRiverForum@gmail.com or 970-692-1443. July 20 inspection of Grand River Ditch led by Dennis Harmon, General Manager, Water Supply and Storage Company. 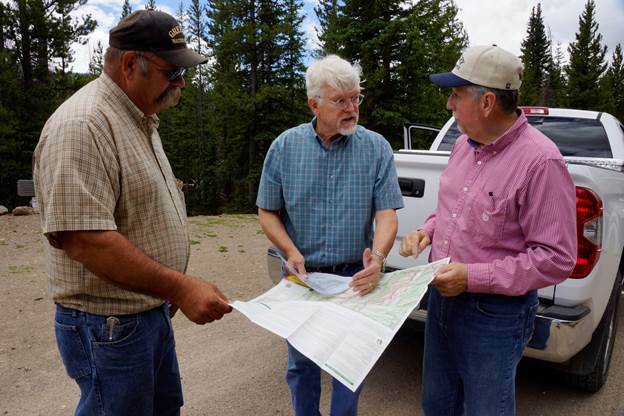 From left to right Randy Gustafson (Water Rights Operation Manager, City of Greeley), Dennis Harmon, and Michael Welsh (Historian, University of Northern Colorado). 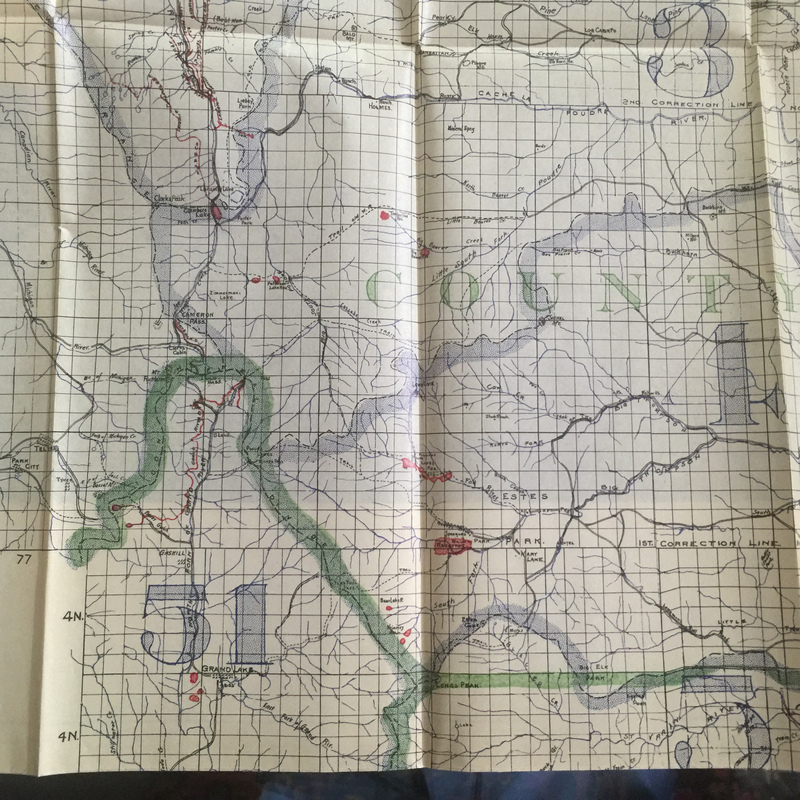 The Grand River Ditch has an appropriation date of 1890 for 524.6 c.f.s of water diverted from the Colorado River Basin to irrigate 40,000 acres of land in the Poudre Basin through the Larimer County Ditch. 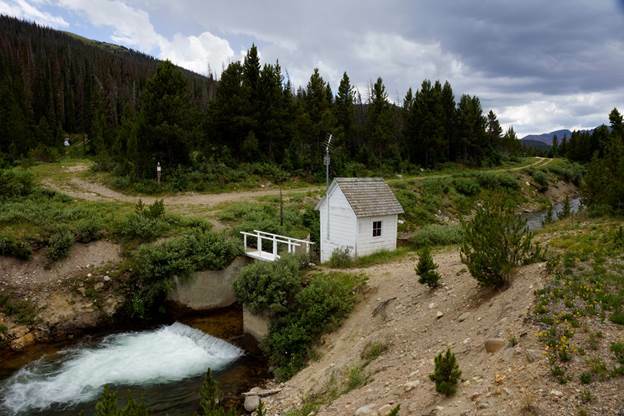 The water flow of the ditch is continuously measured at this gauging station on La Poudre Pass. West of the Divide, the Grand River Ditch contours towards and around the Never Summer Range in Rocky Mountain National Park (established in 1915 after construction of the Grand River Ditch) for 14.77 miles to Baker Gulch. gives birth to the baby Colorado River. Discarded horse slip scrapers bolted together perhaps to armor the spillway of a small now-breached dam in the vicinity of the ditch. 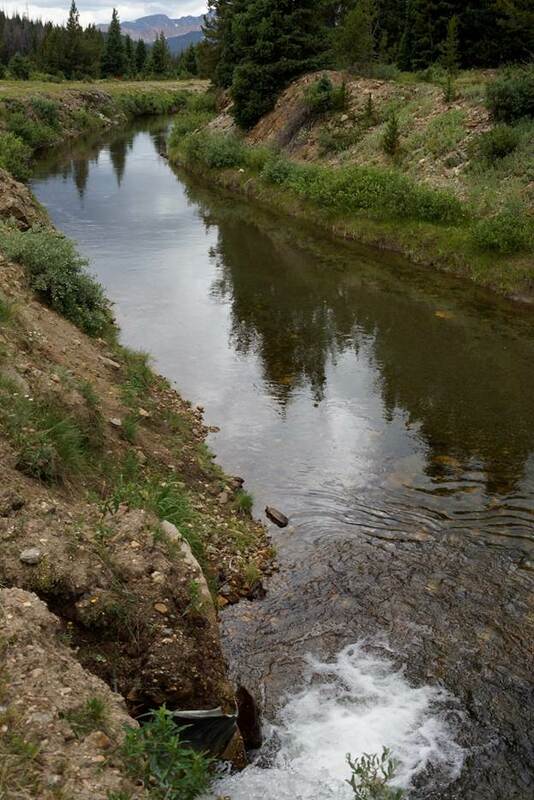 The Grand River ditch is located above the Little Yellowstone Canyon with spectacular views of the Never Summer Range. 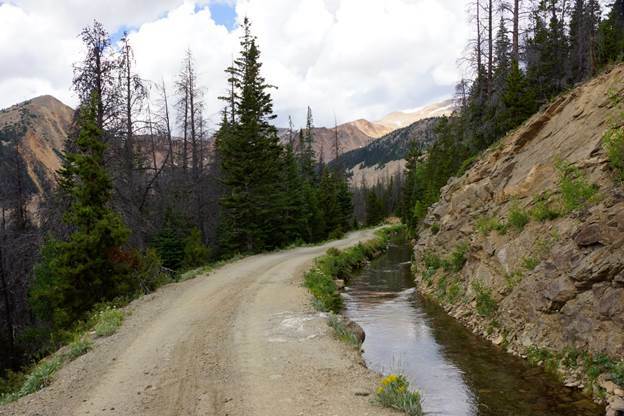 The mining town of Lulu City was located down in the valley where, not far beyond, Lake Granby now gathers water for delivery east to Northern Colorado through the Adams Tunnel. In the early 21st Century a stretch of the Grand River Ditch was washed away and repaired. 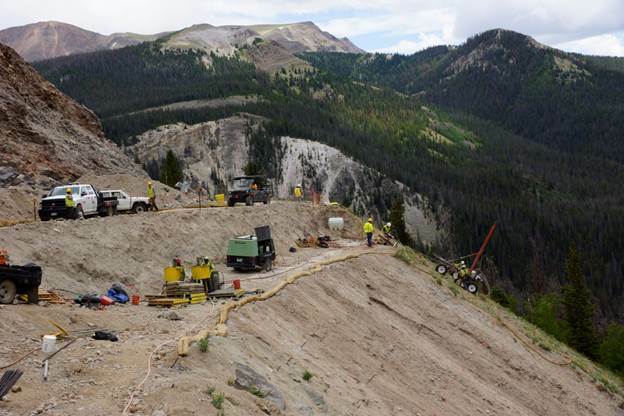 Rehabilitation of the mountainside is proceeding under supervision of the National Park Service. Water Supply and Storage Company contributed $9 million in settlement of NPS claims. The easement Water Supply and Storage Company owns for the Grand River Ditch also serves as a hiking path along a number of gushing creeks. 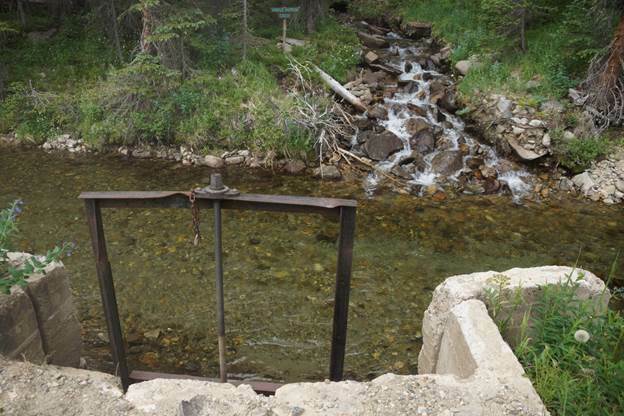 The ditch is fitted with gates that are opened to bypass creek water after the summer season comes to a close. 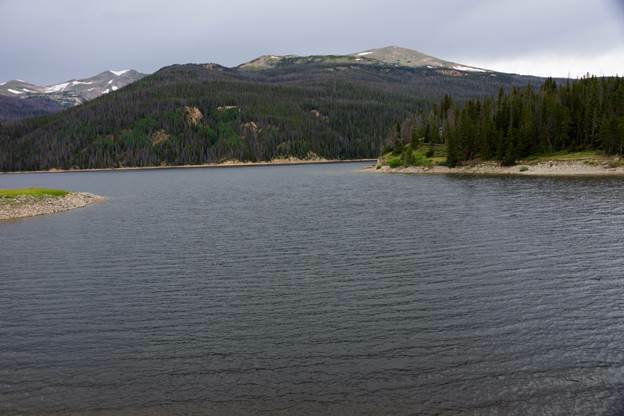 The water flowing through La Poudre Pass drops into Long Draw Reservoir located in the Roosevelt National Forest east of the Continental Divide. Moose and deer share wetland meadows of a long summer evening. Water Supply and Storage Company stores Poudre River water in Chambers Reservoir. 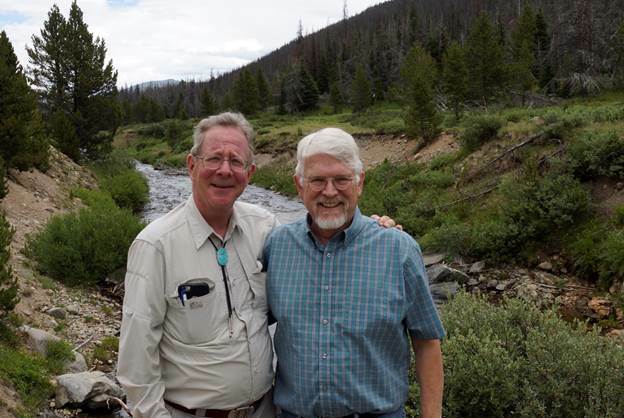 Greg Hobbs and Dennis Harmon on the Continental Divide. Greg Hobbs, July 20, 2016. The City of Thornton is one of many growing suburbs of Denver, Colo. On a day without much traffic, it’s only a 20-minute commute into the state capitol, and its new homes with big yards make it an attractive bedroom community. Nearly 130,000 people live there, and the population is expected to keep booming. That town’s mayor, Butch White, says the town was outraged when they found out that Thornton, an urban city, was behind the purchases. Some of that anger was because of property taxes — since Thornton is a municipality, it is exempt from paying taxes on all that land surrounding the community — taxes that used to support the local school and fire districts. 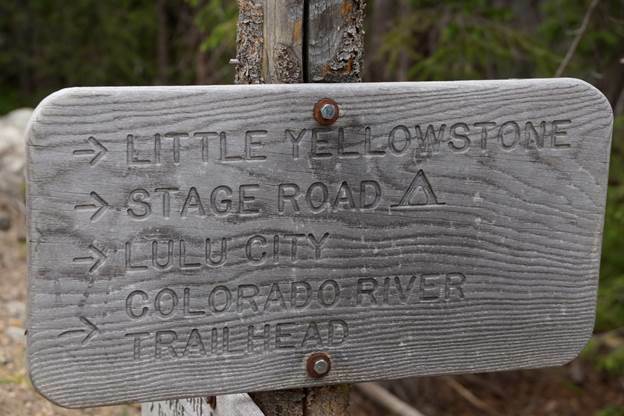 There was also a deeper reason for Ault’s hard feelings: According to Colorado water law, once a water right is converted from agricultural to municipal use, that land is permanently dried out. Irrigation, and therefore agriculture, can never return to that property. And agriculture had supported the town of Ault for a century. Eventually, Thornton will build a pipeline to divert water from Ault to their city 60 miles away. 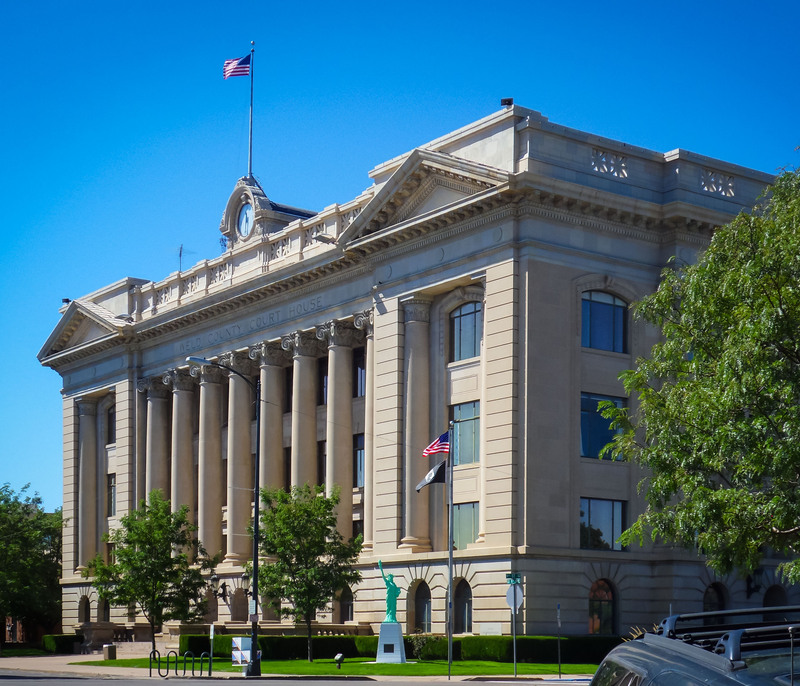 The new water line regulations would require mostly anyone trying to move water through or out of Weld County to go through the use by special review — or USR — process. This process gives the county commissioners and surrounding residents a say in the development. The commissioners can give conditional permission — forcing the builder to alter their plans. Usually, officials require more landscaping or other mitigation. The USR process also requires two public hearings — one in front of the planning commission and one in front of the county commissioners. Here, residents get three minutes each to air their grievances. 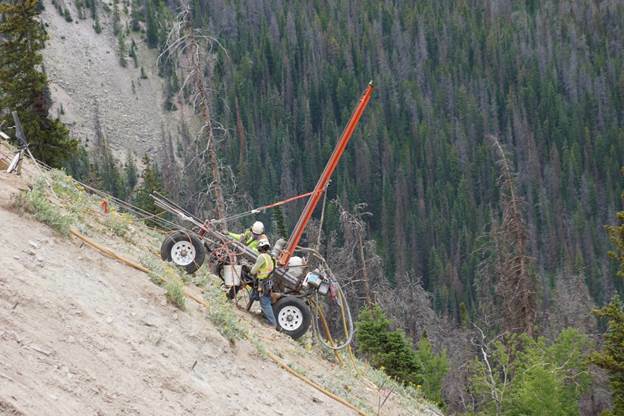 Because Weld doesn’t require a USR permit now, no one gets to weigh in on the projects. Residents, and perhaps even county officials, can get left in the dark. It will be the first discussion of at least three before the board can pass the rules. Officials can update or change the rules at any point before they’re passed. Under the current proposed regulations, some organizations would be exempt from the permitting process. Only companies or agencies building pipelines 16 inches or thicker will have to apply, said Weld County Attorney Bruce Barker. “The intent is primarily to deal with the aspects of placing and siting a big water pipeline,” he said. 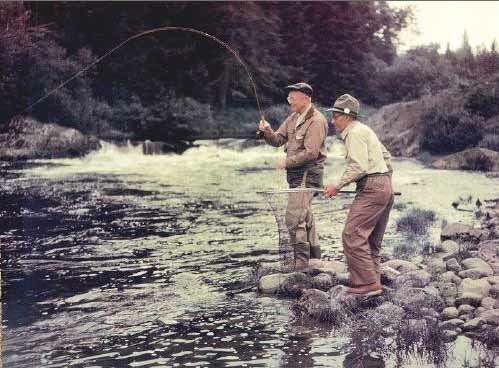 Weld agencies — such as cities and water districts — get some slack as long as the water is staying in the county. The rules are gentler now than they were in the early stages, Barker said. 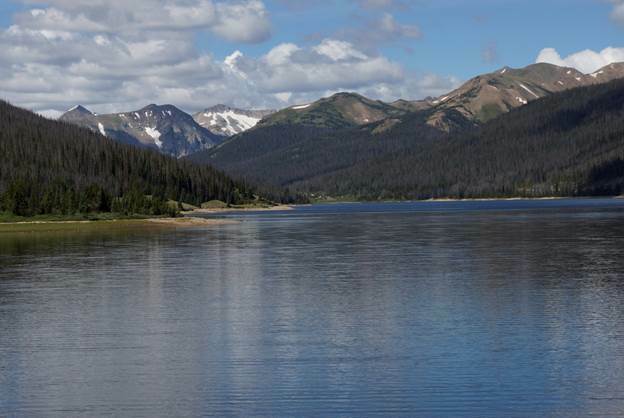 County officials had stakeholder meetings with those agencies, and representatives let them know that although Colorado water regulations seem like they can handle a one-size-fits-all approach, they can’t. “Major concerns in places like the Arkansas Valley don’t really apply here,” Barker said. There aren’t the same level of power struggles over the water, so commissioners are pumping the breaks on the harsh language against moving water out of the county. Before, the language had Greeley water officials worried. They also have pipelines into other counties in case of natural disasters. The infrastructure is already in place so one can back the other up if water supplies get damaged. Greeley is exempt, but other towns trying to use Greeley’s water aren’t. 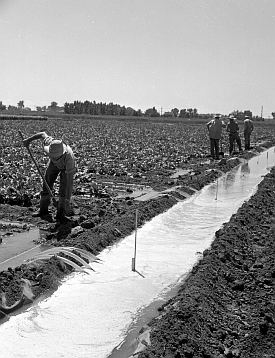 The city of Thornton started buying farms in the Eaton and Ault areas decades ago. “Their goal was and still is to go ahead and dry those properties up,” Barker said. It’s called buy and dry. Organizations buy farmland with water rights, go to water court and get the use changed. Then they use it for something else — such as municipal water. Thornton’s water would come out of Weld and get pumped south to the city. They’re gearing up to apply for the USR later this year, Barker said. Oil and gas pipelines will see similar regulations, Barker said. But because county officials are already working on USR requirements for that industry, pipeline rules will get wrapped up in those laws. 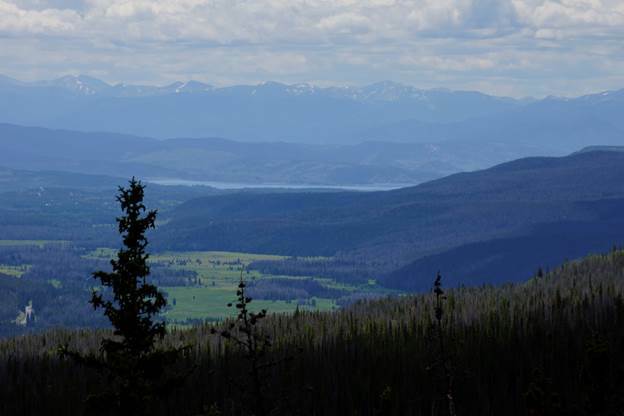 Grand County is that part of the snow-rich Western Slope most proximate to the farms and cities of the Front Range. It juts like a thumb eastward, the most easterly point of the Pacific drainage in North America. As such, it became a target, early and often, of transmountain diversions. The first major diversion across the Continental Divide was completed in 1890 and the last, located at Windy Gap, where the Fraser River flows into the Colorado, in 1985. Several others, more audacious in scale, came between. 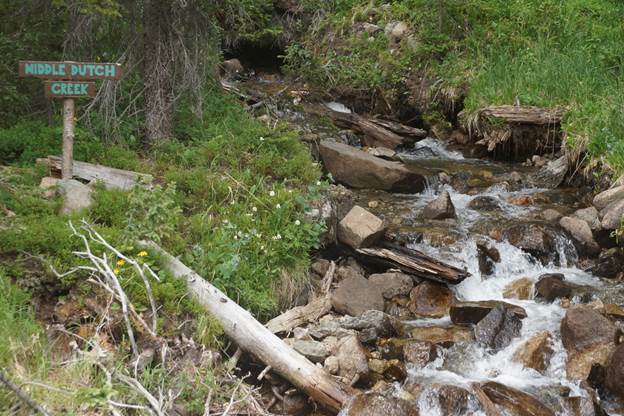 Taken together, these great engineering achievements annually draw 60 percent or more of the native flows of this headwater region eastward, over and through the Continental Divide. The water delivered to cities between Denver and Fort Collins have made them among the most vibrant in the country, and the water that flows to farms as far east as Julesberg, hundreds of miles away, among the nation’s most productive. Now come new efforts, the most recent announced earlier this month, to bring the Colorado River and its tributaries back from this brink. 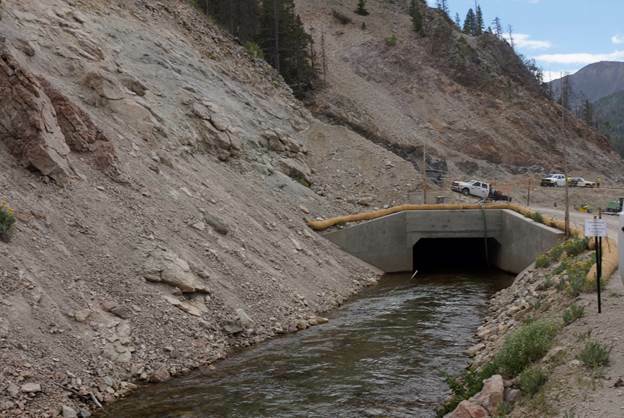 Called the Mitigation and Enhancement Coordination Plan, the agreement between Denver Water, Grand County, and Trout Unlimited proposes to govern Denver’s incremental diversions through the Continental Divide known as the Moffat firming project. However, according to the architects of the deal, it should also serve as a model in the ongoing dialogue as Colorado’s growing metropolitan areas look to squeeze out the final drops of the state’s entitlements to the Colorado River, as defined by the Colorado River compact of 1922 and other compacts. David Taussig, a native of Grand County and now the county’s water attorney, working from the 16th Street firm of White & Jankowski in downtown Denver, also sees the agreement as a model. “Nobody knows what (the agreements) will look like, but there are ways to develop things that benefit the Western Slope,” he says. There are skeptics, unable to explain this strange alchemy in which a river can in any way benefit from having less water, as the agreement insists can be the case. Among those withholding enthusiasm is Matt Rice, the Colorado coordinator for American Rivers. 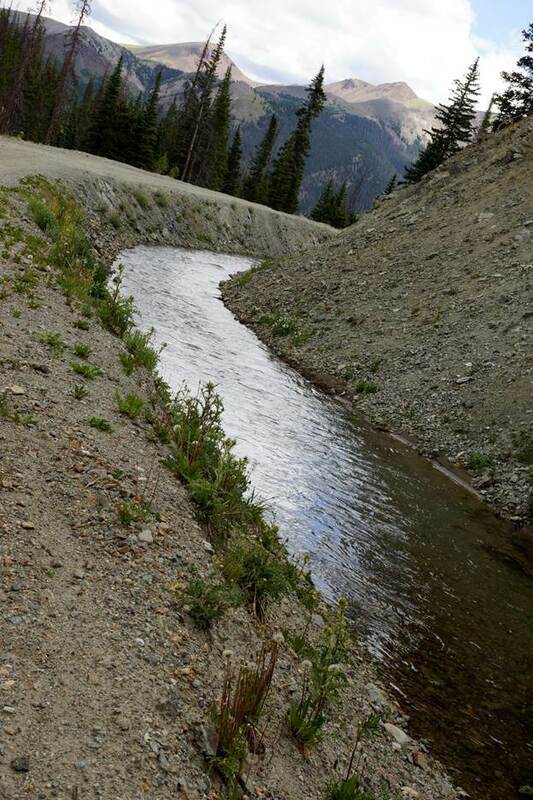 He points out that the agreement covers just 4 of the 32 creeks and streams trapped by Denver Water in the Fraser Valley and the adjoining Williams Fork. Too, like too many other similar programs, the data collection begins after permits are awarded, not before, which he thinks is backward. In short, while Denver is careful to talk about “enhancements,” he thinks it falls short of addressing full, cumulative impacts. Under terms of this agreement, however, Denver Water is required to spend $10 million in direct costs in Grand County. A major concern on the Fraser River is higher temperatures caused by more shallow flows, harmful or even deadly to fish. The money would go to such things as temperature-monitoring stations, to track how warm the Fraser is getting in summer months. In places, creeks and the Fraser River will be rechanneled. 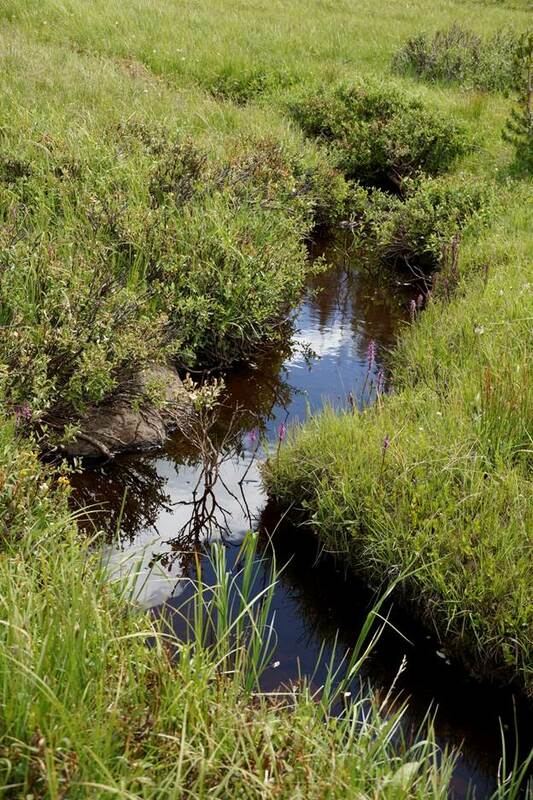 A river with 75 percent of its flows diminished over a year’s cycle has less need for width. Instead, it needs a narrower course, to allow more depth and hence the colder water needed for aquatic life. Such work was already started several years ago on a segment near the Safeway store in Fraser. A final environmental impact statement from the U.S. Army Corps of Engineers is expected in late April. The federal agency can also impose conditions of its own making. They would be included in a record-of-decision, which is expected to be issued in late 2015. 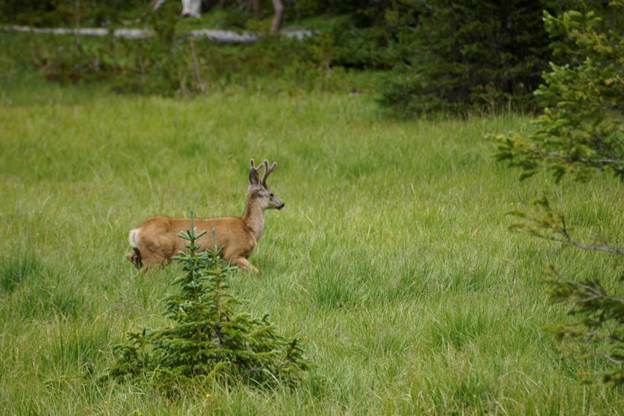 A permit from the Colorado Department of Health and Environment is also needed. 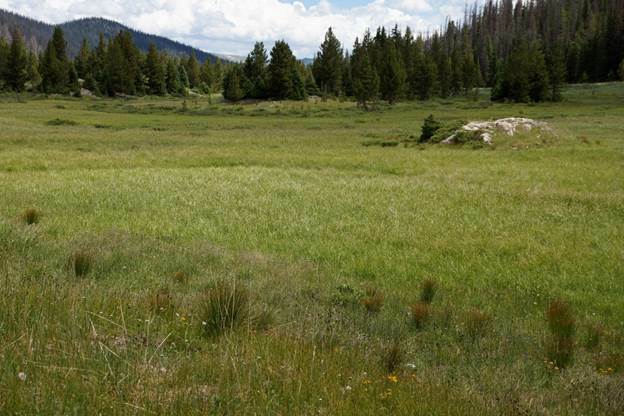 Boulder County insists it also has say-so over enlargement of Gross Reservoir, an assertion contested by Denver Water. In addition, the Federal Energy Regulatory Commission must award a permit for revised hydroelectric generation at Gross. 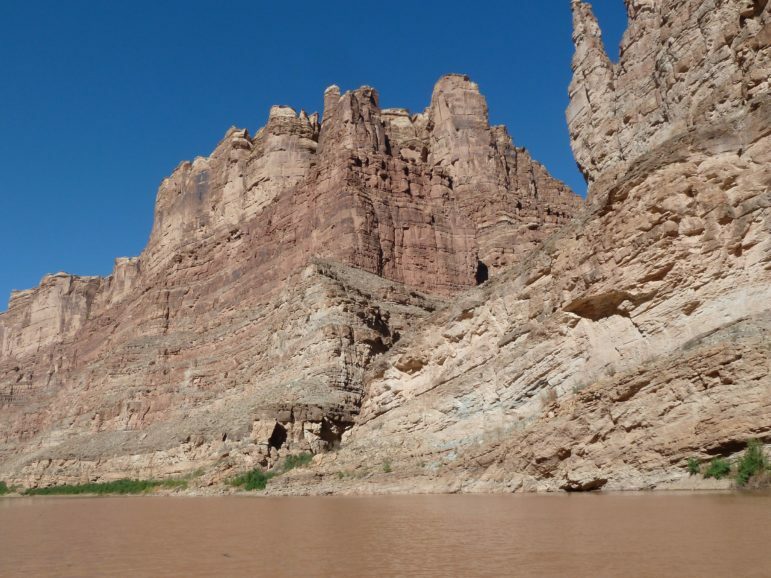 Mely Whiting, an attorney for Trout Unlimited, says the new deal builds on both the Colorado River Cooperative Agreement and the Windy Gap settlements. They mesh together and, downstream from Windy Gap, should have great benefit. At the end of the day it is a compromise, and Whiting admits that not all environmentalists are thrilled. “On my side of the equation, when I talk to people in the conservation community, some people want language that nails Denver to the ground, so that they have no wiggle room. They want things very predictable,” she says.